Russia’s Aeroflot Group, which includes the airline of the same name as well as sister carriers Rossiya Airlines, Aurora Airlines, and Pobeda Airlines, is considering placing a major order for Boeing 737 MAX and Airbus A320neo narrowbody airliners. The plans were revealed by Aeroflot Deputy CEO for Strategy and Alliances Giorgio Callegari on the sidelines of the CAPA Asia Aviation Summit in Singapore earlier in November. 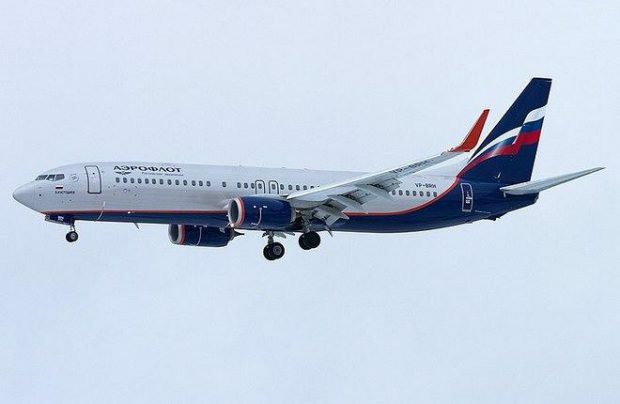 Callegari did not cite any specific figures, noting that Aeroflot would like to continue operating both Airbus and Boeing narrowbodies, both for the sake of fleet diversity and so as not to depend on just one manufacturer. The order will add more efficient airliners to the group’s current narrowbody fleet which, according to the Federal Air Transport Agency, currently comprises 173 A320 family and 59 737-800 aircraft. The Russian air transport market faced difficulties in 2015 and 2016 amid the decreasing oil prices and the Western sanctions against the country. Aeroflot, however, has been increasing its market share after the folding of Transaero in 2015 and VIM Airlines earlier in 2017, and also thanks to the general market stabilization. As of early November, the carrier had 60 A320s and 33 737s in Aeroflot’s fleet, with an average age of 4.1 years. Pobeda runs an all-737-800 fleet, Aurora has A320s, and Rossiya operates both types. Aeroflot Group plans to take delivery of 44 aircraft and phase out 17 in 2018. Its total fleet is thus set to reach 350 airframes.